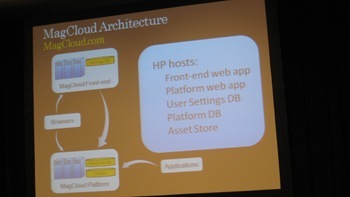 I was in the talk by Andrew Fitzhugh from HP’s Magcloud.com. The site is HP’s attempt to do on demand publishing of magazines and allow anyone to publish, sell and distribute magazines. An interesting statistics that was shown that in USA about 3.6Billion magazines were delivered to US News stands last year and out of which 2.3Billion was never read. 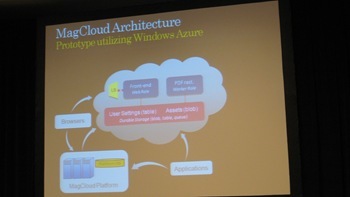 He talked about how Magcloud moved their front-end systems and portions of storage to Windows Azure. 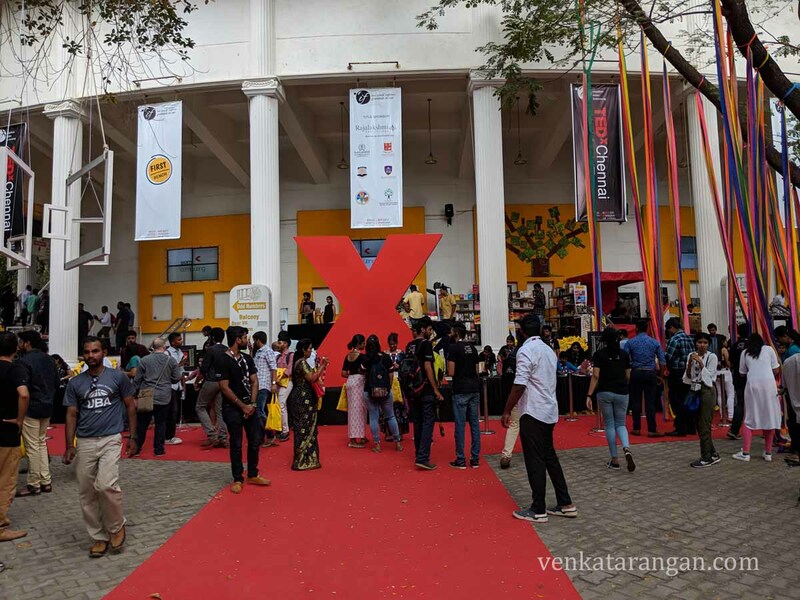 Seeing the title I had good expectations, but the session turned out to be disappointing. The speakers completed the talk in 30 minutes and didn’t have anything more to talk or go into architecture or code details. The project seemed to me to a half-hearted attempt to test drive Windows Azure and was a simple project to showcase anything interesting.